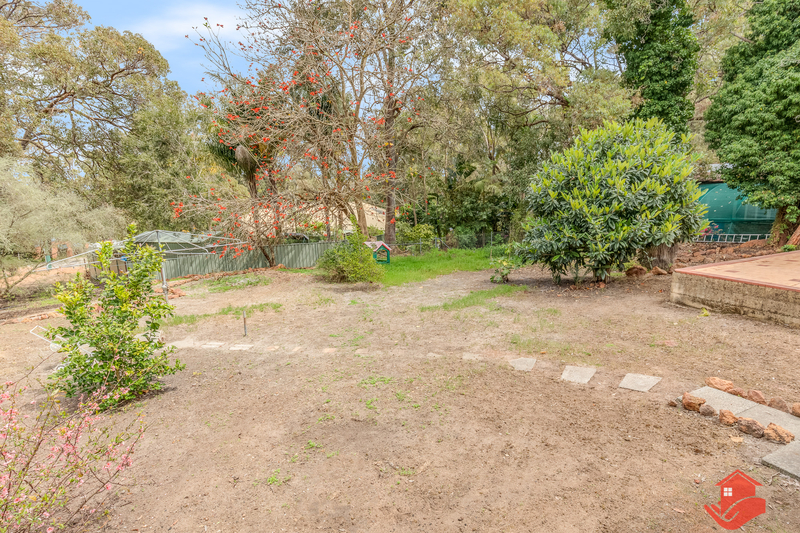 Don't miss this opportunity to own a home full of Roleystone history and charm, located in a peaceful setting, away from the road and close to local primary and high schools. Families looking for a top location, big house, outside storage and space to spread out the vehicles, look no further! 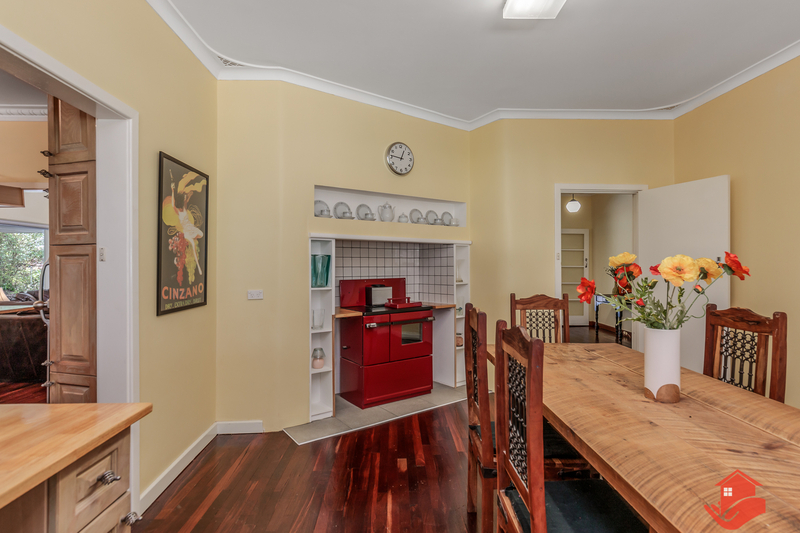 This property, with all the delightful ambience of yesteryear, checks all the boxes. 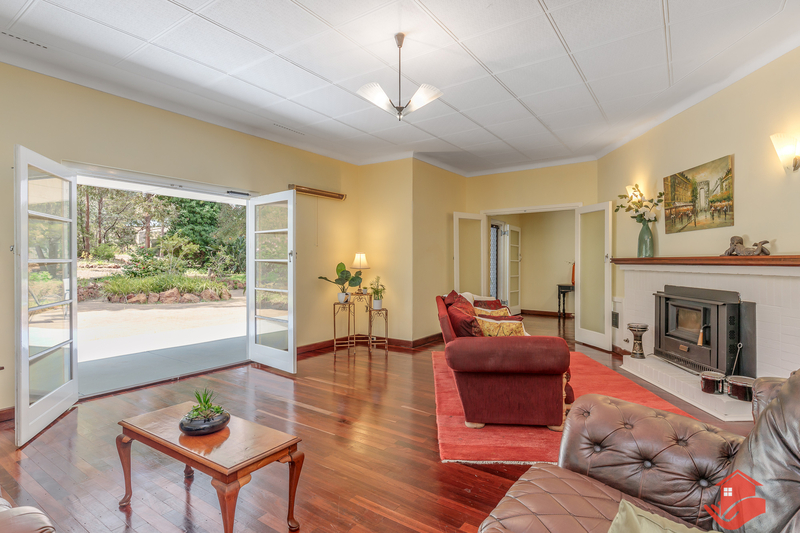 Oh there would have been some swank about this residence when it was built in 1960 – timber floors, decorative cornices, big picture windows, timber features, fireplace, double door entrance, spacious front porch and a carport to accommodate 2 vehicles in one line. 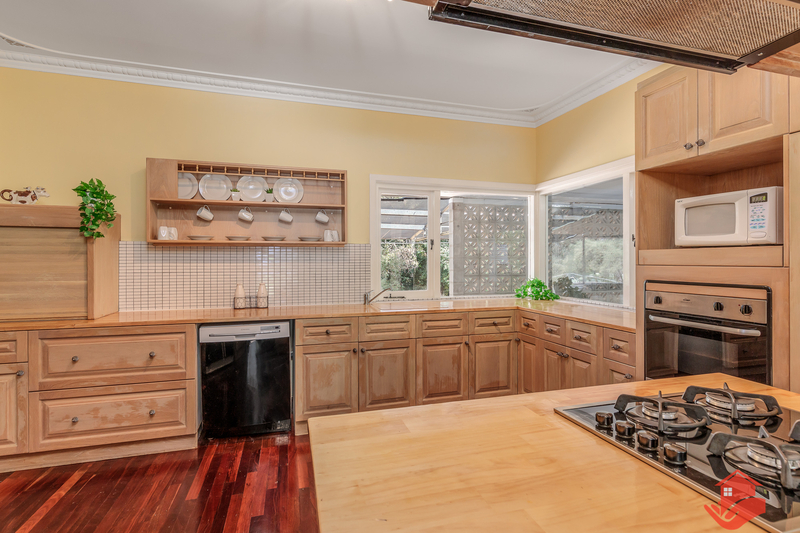 There is room galore in the stunning kitchen with its ample bench space, big Belfast sink, heaps of cupboards, pantry, electric oven, gas top, and rangehood. 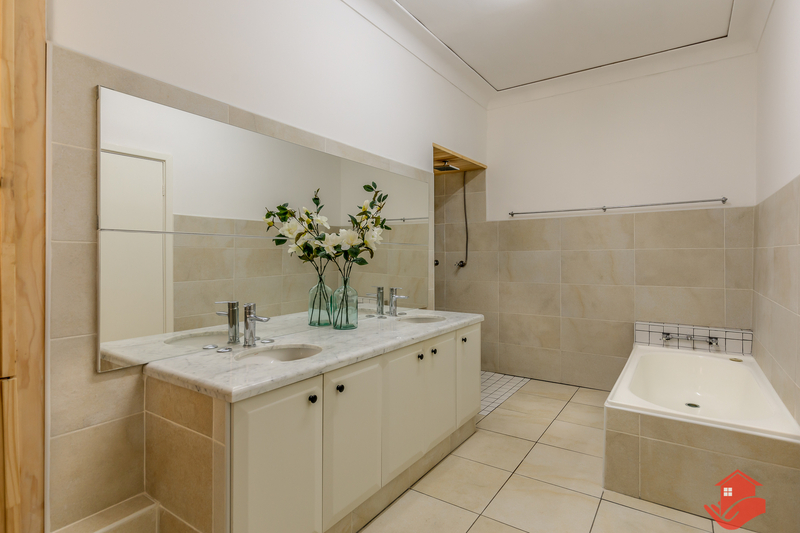 The bathroom is huge and welcoming with its marble top 'his and her vanity', tiled walls, bath and separate shower. And how handy it is to have a loo out the back? In the tradition of the build era, there is a second toilet off the verandah through the laundry. The laundry is big with its double concrete deep troughs – the perfect size for washing the big stuff. Grow your family here in a big, roomy house with plenty of space outside for the kids and pets to run around in. There's definitely no 'locked-in' feeling in this home! 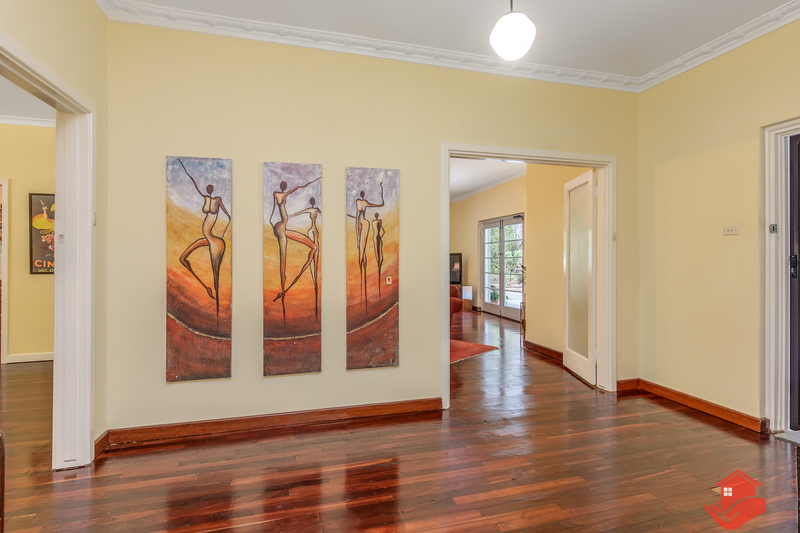 Here you will find big rooms, high ceilings, wide hallways, a massive verandah and large front and back gardens. The established gardens are planted out with camillias, rhododendrons and bulbs providing spots of colour all year round. Turn your life around! Come and get all the facts on this property. The established gardens are planted out with camillias, rhododendrons and bulbs providing spots of colour all year round. Turn your life around! 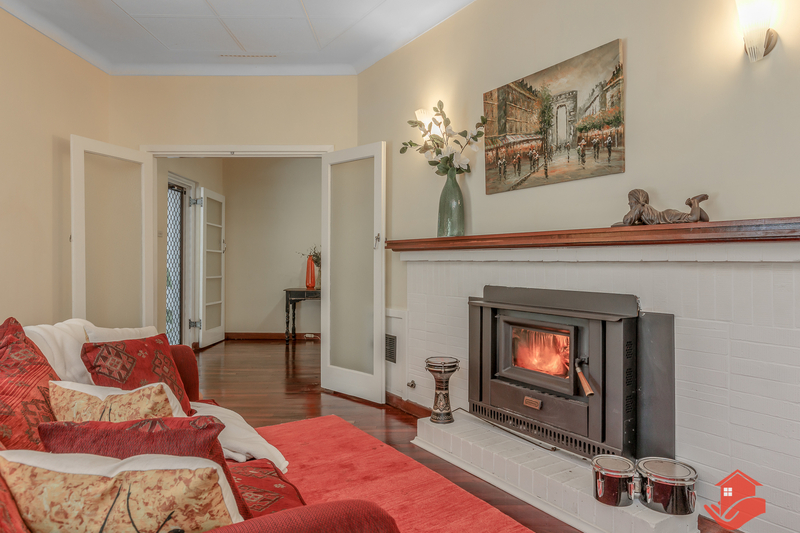 Come and get all the facts on this property at the upcoming home open. The property is being sold by online auction (via Open Negotiation) on 22 November at 5:30pm, unless sold prior. 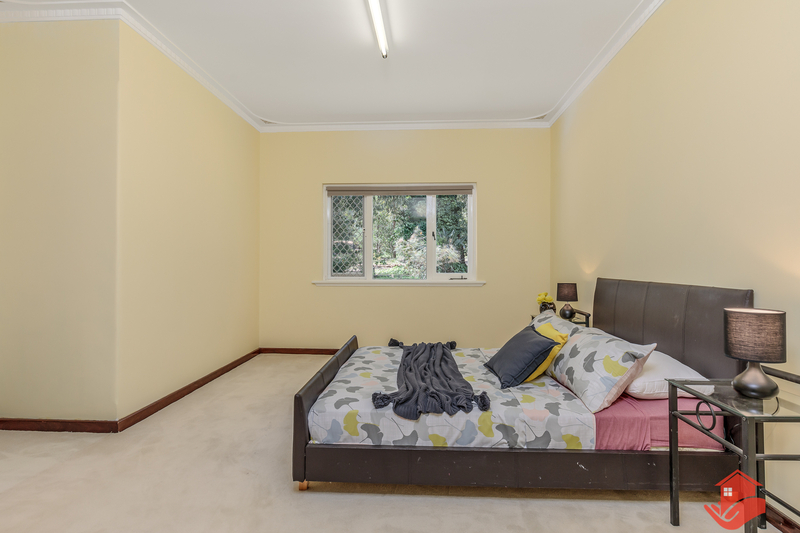 The property is being sold by online auction (via Open Negotiation) on 19 November at 5:30pm, unless sold prior. 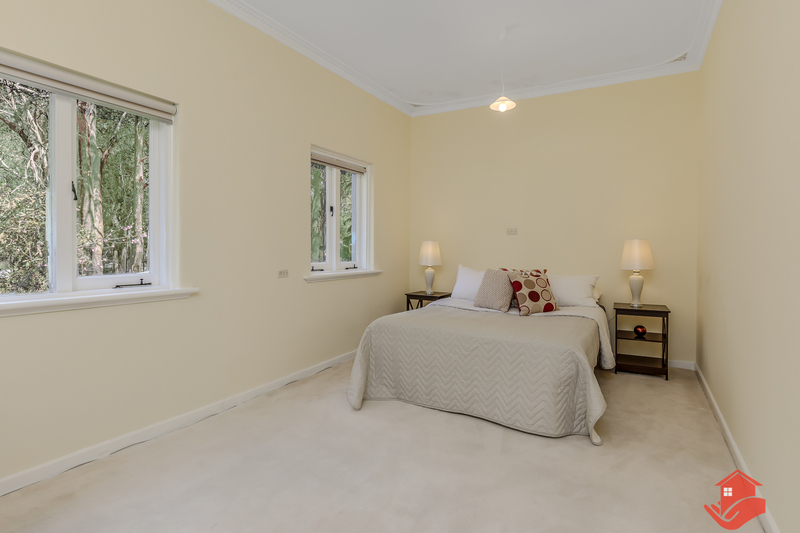 Have you always wanted a big, roomy house with plenty of space outside for the kids and pets to run around in? You definitely won't get the 'locked-in' feeling in this home! 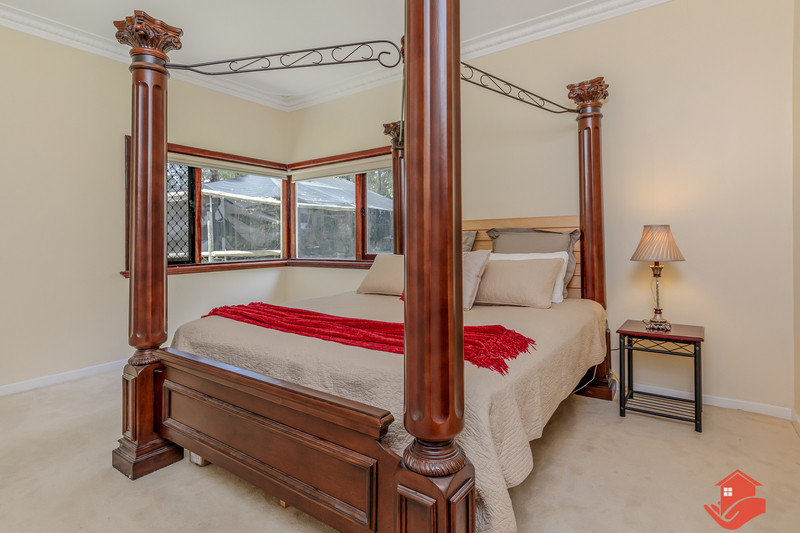 Here you will find big rooms, high ceilings, wide hallways, a massive verandah and large front and back gardens. 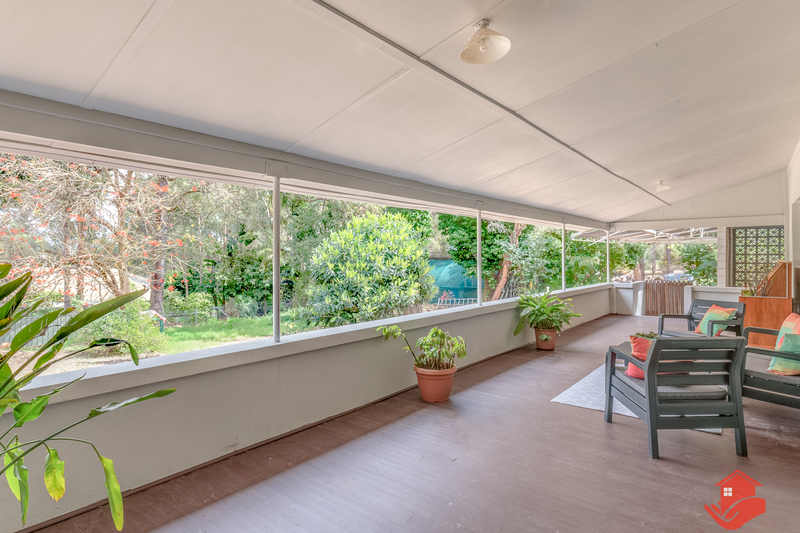 There would have been some swank about this home when it was built in 1960 – timber floors, decorative cornices, big picture windows, timber features, fireplace, double door entrance, spacious front porch and a carport to accommodate 2 vehicles in one line. 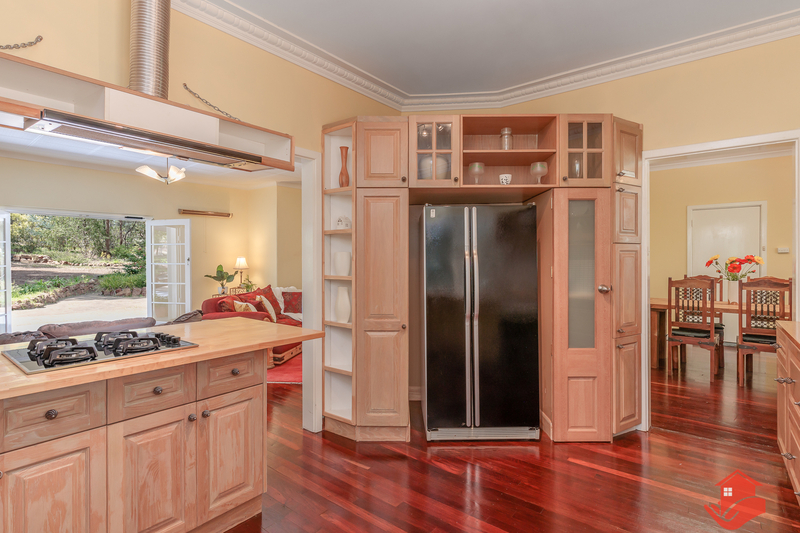 There is room galore in the stunning kitchen with its ample bench space, heaps of cupboards, pantry, electric oven, gas top, and rangehood. 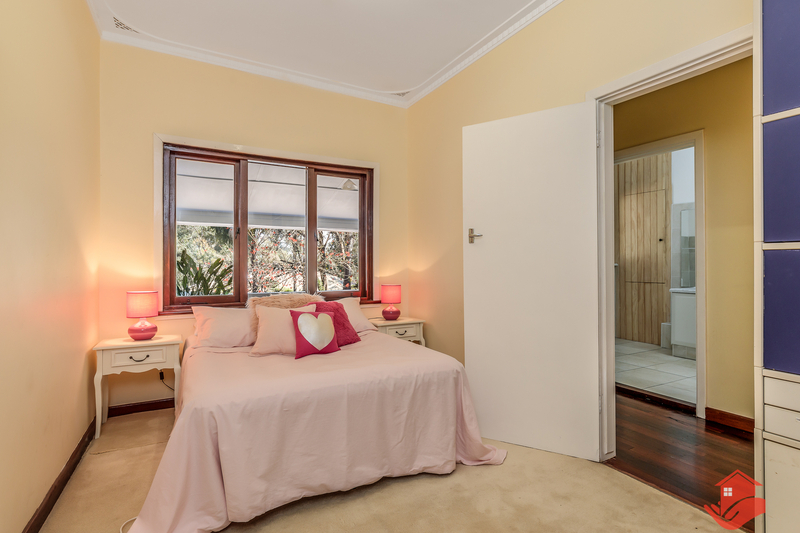 The bathroom is huge and welcoming with its marble top 'his and her vanity', tiled walls, bath and separate shower. And isn't it handy to have a loo out the back! 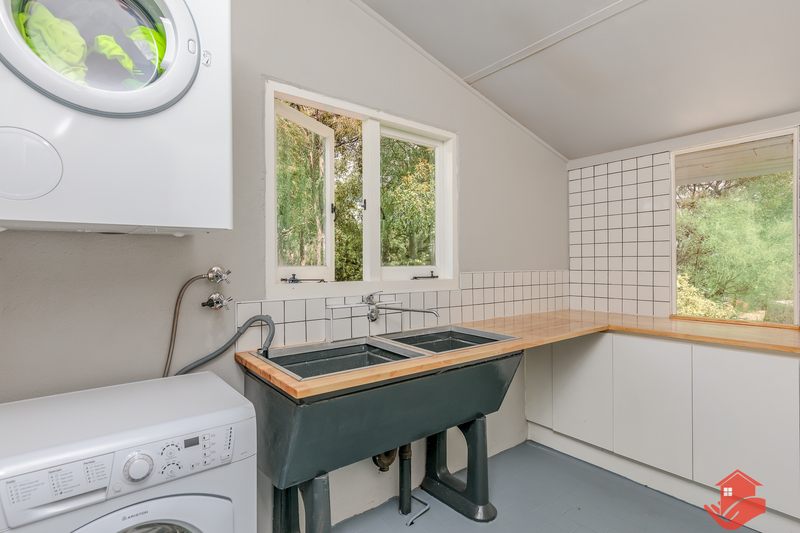 In the tradition of the build era, there is a second toilet off the verandah through the laundry. The laundry is big with its double concrete deep troughs, a perfect size for washing the big stuff. We can understand that families are looking for a great location, a big house, outside storage and space to spread out the vehicles. That's why we think that this property, with its delightful ambience, is a real winner. An established garden with camillias, rhododendrons and bulbs provide spots of colour all year round. 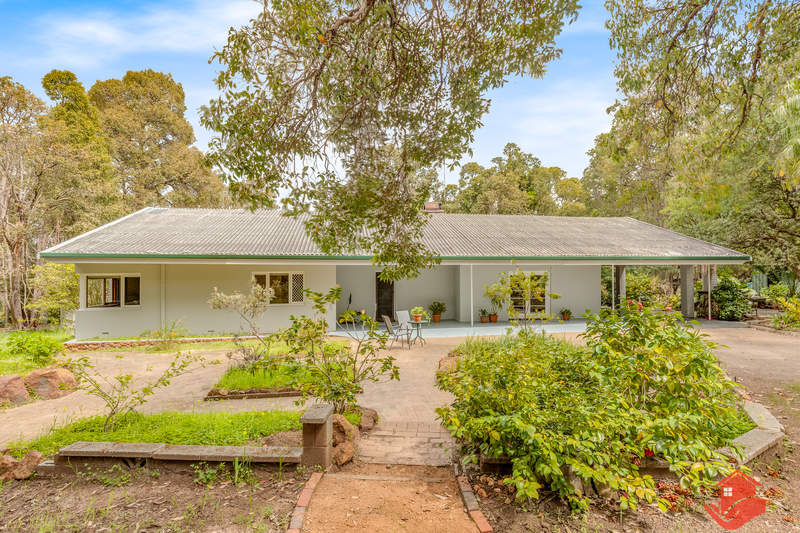 Don't miss your opportunity to own a home full of Roleystone history and charm, located in a peaceful setting, away from the road, close to the local primary and high schools. 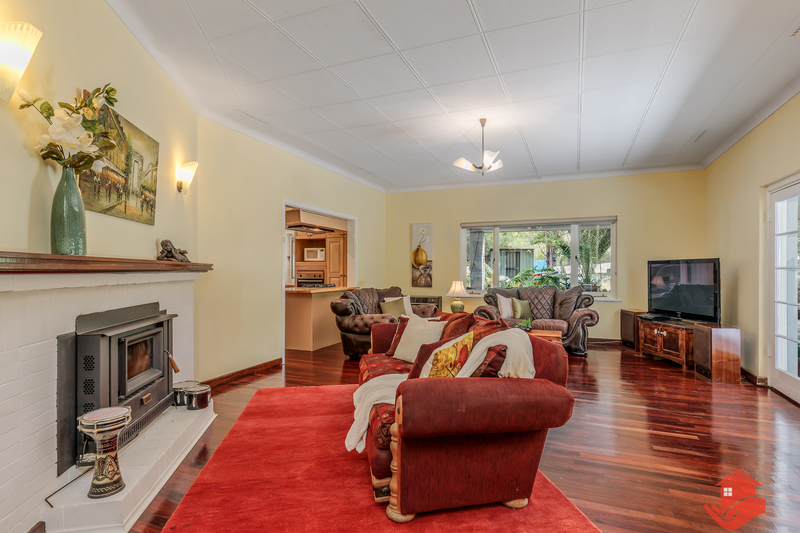 The property is being sold by Open Negotiation on the 19 November at 5:30pm, unless sold prior. 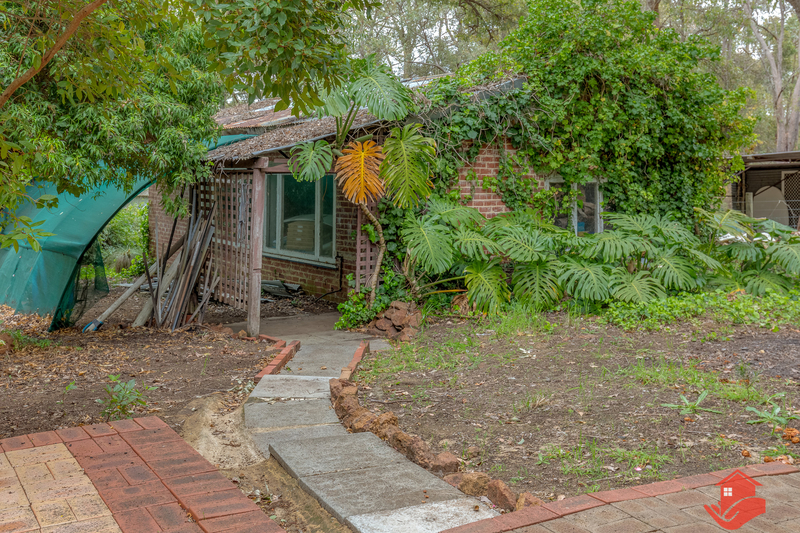 The property is being sold by Open Negotiation on the 12 November at 5:30pm, unless sold prior. 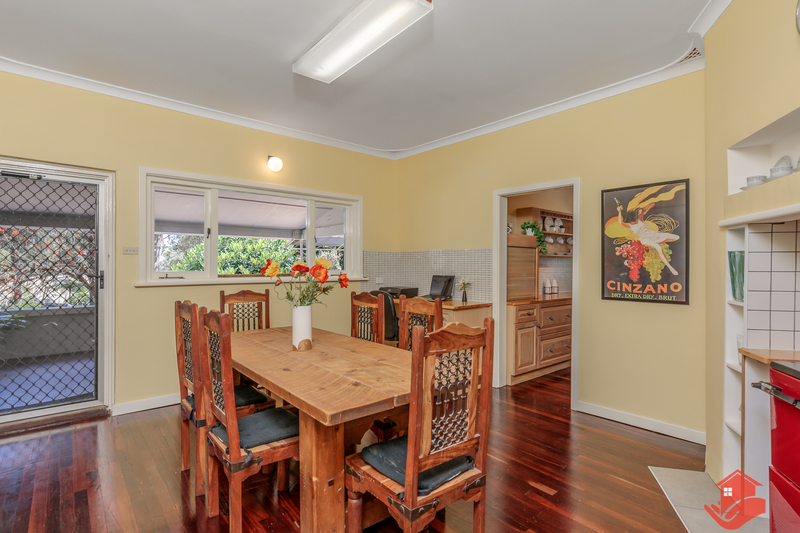 The property is being sold by Open Negotiation on the 29 October at 5:30pm, unless sold prior. 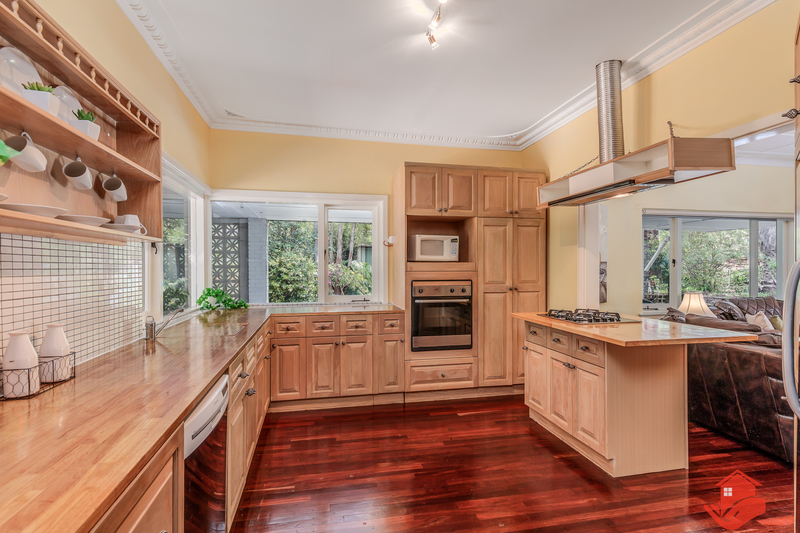 Have you always wanted to have a big, roomy house with plenty of space outside for the kids and pets to run around in? 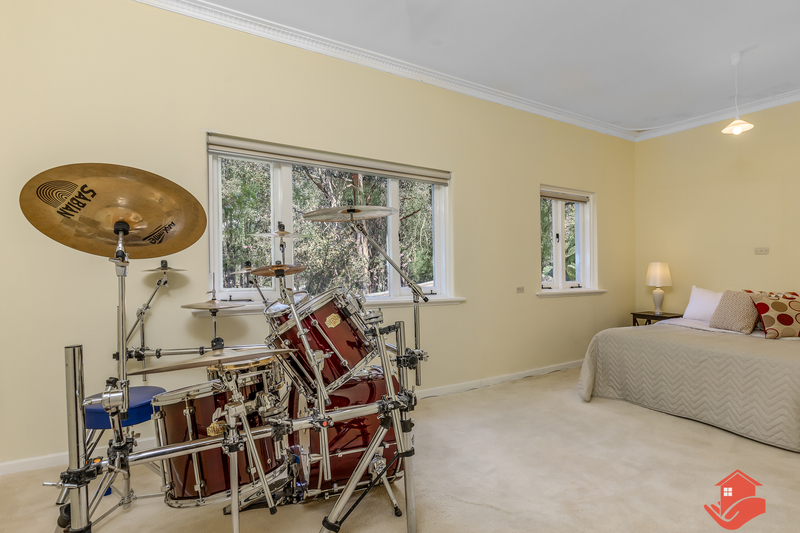 You definitely won't get the 'locked-in' feeling in this home! 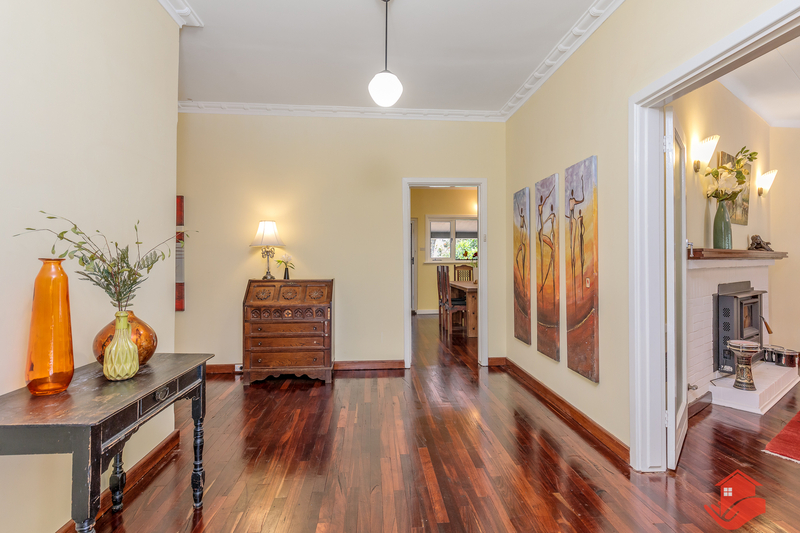 Here you will find big rooms, high ceilings, wide hallways, a massive verandah and large front and back gardens. 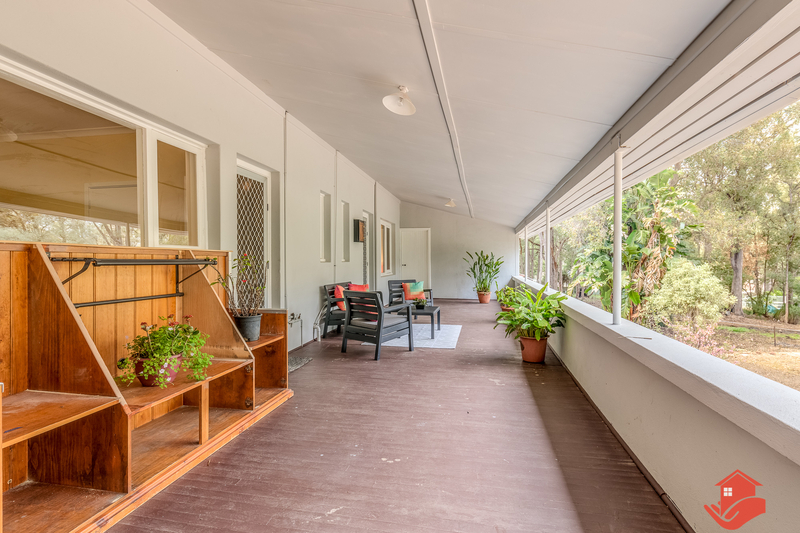 There would have been some swank about this home when it was built in 1960 – timber floors, decorative cornices, big picture windows, timber features, fireplace, double door entrance, spacious front porch and a carport to accommodate 2 vehicles. The bathroom is huge, too and is welcoming with its marble top 'his and her vanity', tiled walls, bath and separate shower. It is great to have a loo out the back, and in the tradition of the build era, there is a second toilet off the verandah through the laundry. The laundry is big with its double concrete deep troughs, a perfect size for washing the big stuff. Don't miss your opportunity to own a home that brings with it Roleystone charm and history, and is located in a peaceful setting, away from the road, close to the local primary and high schools. We can get you through this weekend. Being sold by Open Negotiation on the 29th October at 5:30pm, unless sold prior.